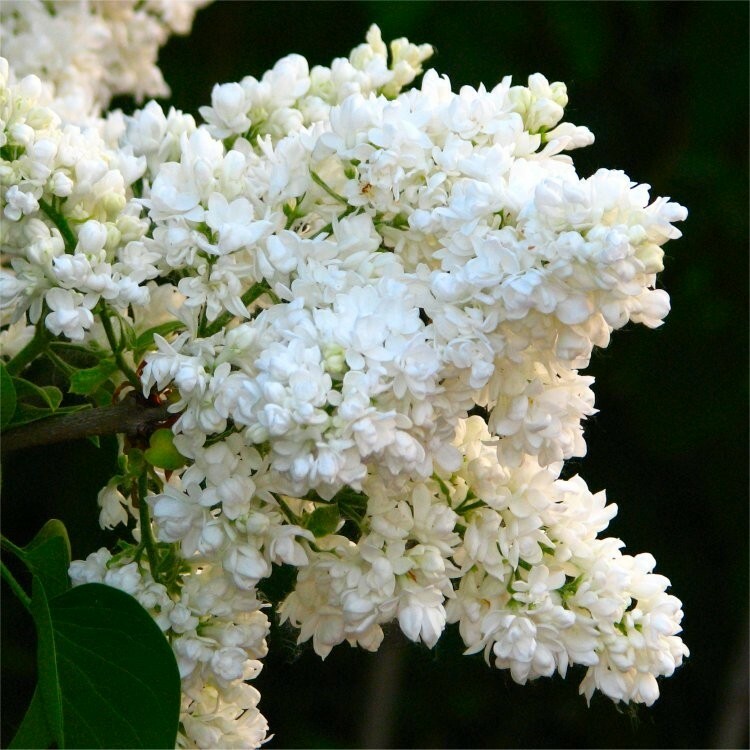 An elegant lilac with panicles of marvellously fragrant, double white flowers in May and June and heart-shaped, fresh-green leaves. 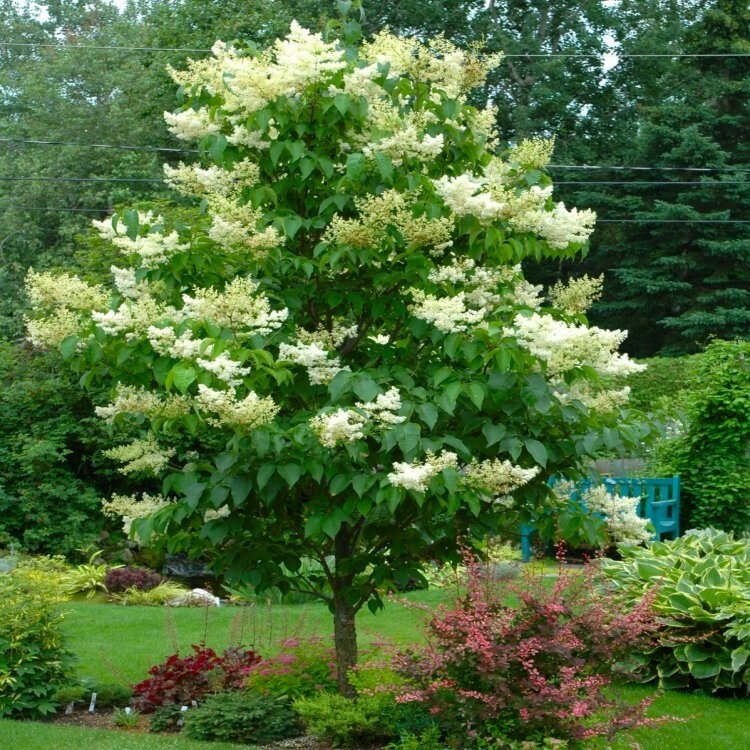 Gorgeous scented lilac tree grafted for a bushy head. Lovely strong plants, circa 150cms tall. 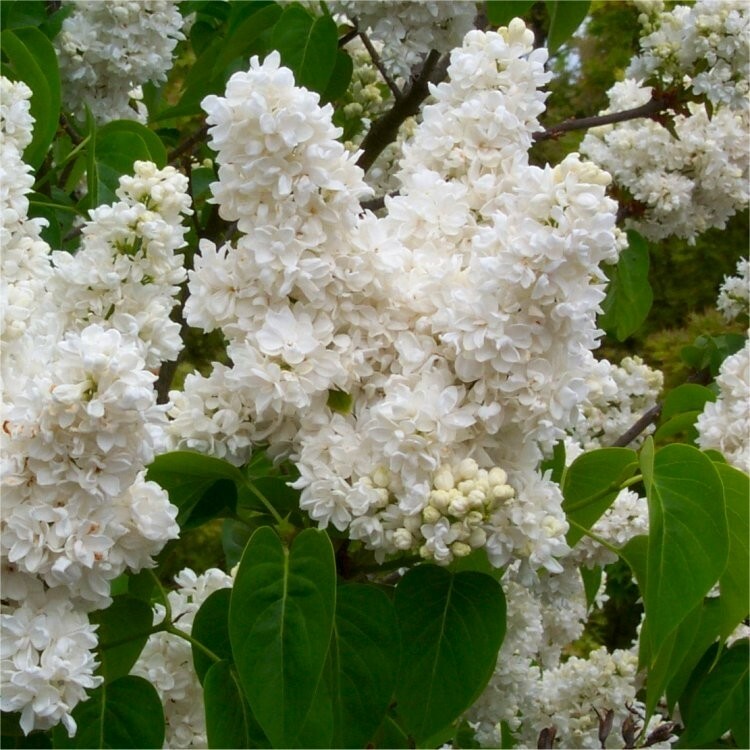 Very well branched head for lots of fragrant blooms.